Blackstone’s experienced in-house technology team has developed a state-of-the-art Prepaid Processing Platform that is interconnected with over 200 carriers worldwide. 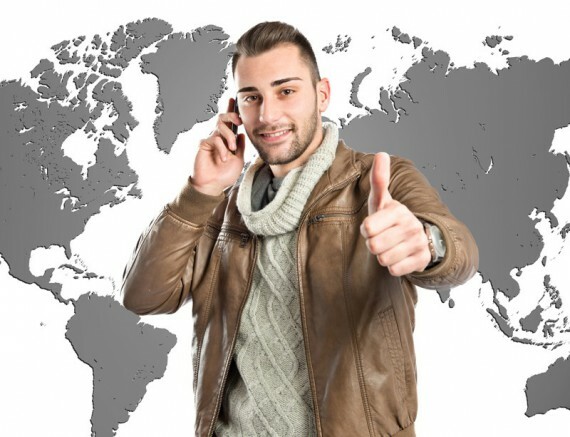 Connectivity to these telecommunication and wireless carriers provide clients the ability to perform real time replenishment or ePin sales for carriers anywhere in the world. 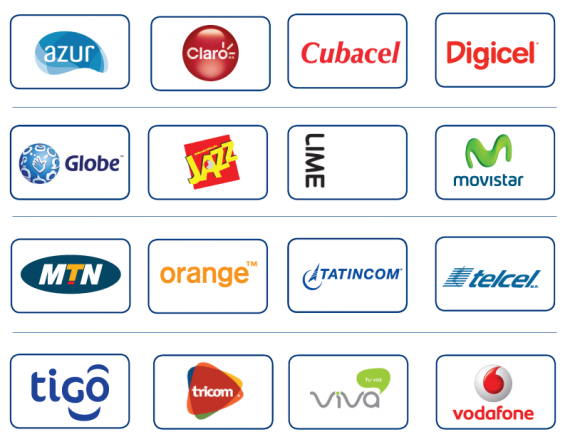 With only one integration into Blackstone’s Prepaid Platform, a client can access hundreds of networks around the world without the extensive research and development costs. Being able to load a wireless account in any country gives consumers the flexibility to load their accounts anytime, anywhere.